We are looking forward to another great year at St. Thomas More School and plans are underway for the 2019-2020 school year now. 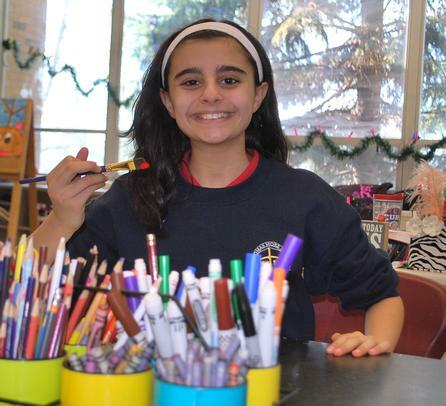 From Preschool to 8th Grade, we have new things in store for our students to make their educational experience at St. Thomas More School even better! Preschool and Pre-K will be located in the main building next year, too, and we are very excited to have all our students under one roof! We Can't Wait to Show You Our Fantastic School! We are always proud to show off our outstanding school and look forward to meeting you soon. If your schedule allows, be sure to schedule a tour during the school day to see our students and staff in action. 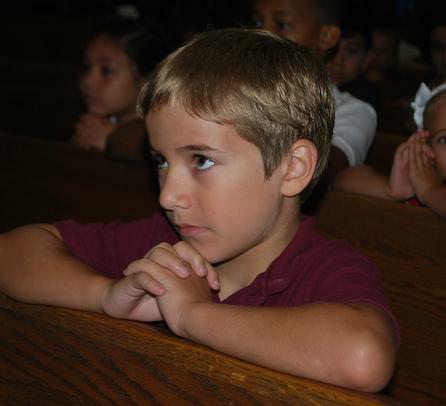 To visit St. Thomas More School, please contact Pam Pasyk, Admissions Coordinator, at (219) 836-9151, ext. 2309 to schedule your personal tour today and see for yourself why St. Thomas More School graduates so many successful students. 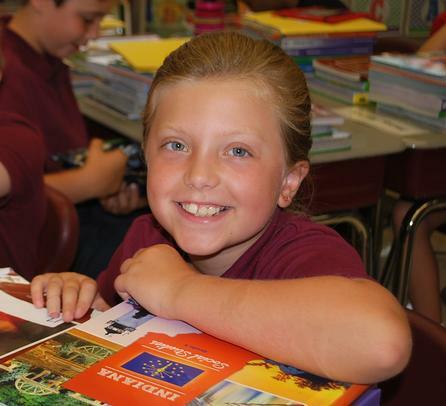 At St. Thomas More School, we welcome all who are interested in becoming part of the STMS family, where a vibrant curriculum is partnered with our Catholic faith, providing students with a values-based foundation of excellent academics and the formula to succeed in and out of the classroom. Members of our 8th grade class pose with St. Thomas More School President, Noreen Bickel and Principal, Dr. Samantha Francis to welcome students and parents for the start of the new school year. Want to Know What's Been Happening at St. Thomas More School? 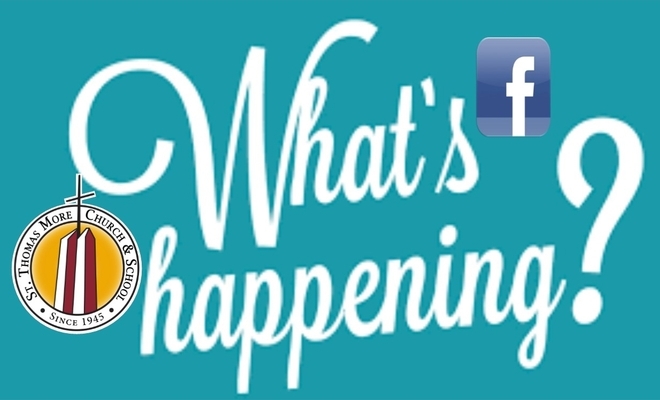 There is always something exciting happening at our school and the best way to keep up with it all is to follow us on Facebook. Scroll to the bottom of this page, click on the Facebook icon and you'll be connected to all the latest activities our students are involved in, from education to service work to athletics and more. We're proud of our students and all that they accomplish every single day! Check it out!